On a sunny spring day in late March 2017 I had the pleasure of photographing Sue and Paul as they married at West Sussex's modern yet characterful Southend Barns. This fun-loving pair brought the party with them, dousing the day with good humour, smiles and warmth - ensuring every guest could look back with fond memories having been thoroughly considered, looked after and entertained in various thoughtful and creative ways! 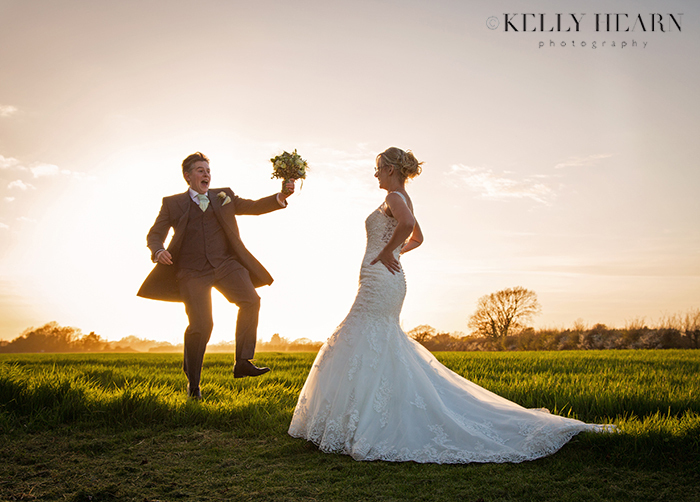 I absolutely loved Rob and Abi's wedding at Southend Barns last summer. 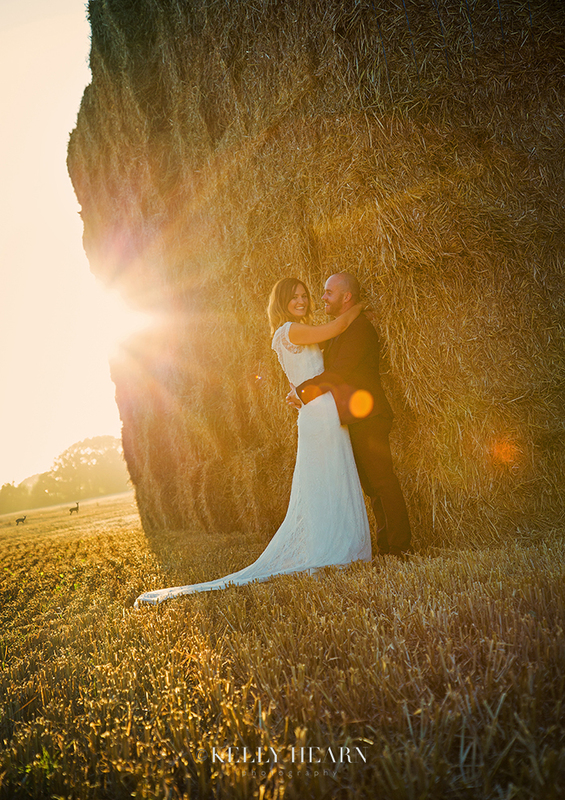 They were blessed with sunshine, large hay bales and even the appearance of deer! Thank you both so much for this lovely testimonial and your kind words. I arrived at the idyllic wedding venue of Upwaltham Barns in West Sussex and felt a pang of excitement to be returning for my first Upwaltham wedding of 2017. Kicking us off in style were the lovely Christina and Gavin who chose to marry in the beautiful converted barns in the heart of the flourishing green South Downs countryside. Having photographed here many times I know for a fact that this is a place where making a grand entrance is a given, considering the wow factor presented by these lovingly restored old farm buildings. Sitting amongst perfectly manicured gardens (which are always tailored with seasonally fitting florals), the barns played perfect host to this classy couple who, just married, also made a grand exit, stepping out into the cosy courtyard as a new Mr & Mrs.